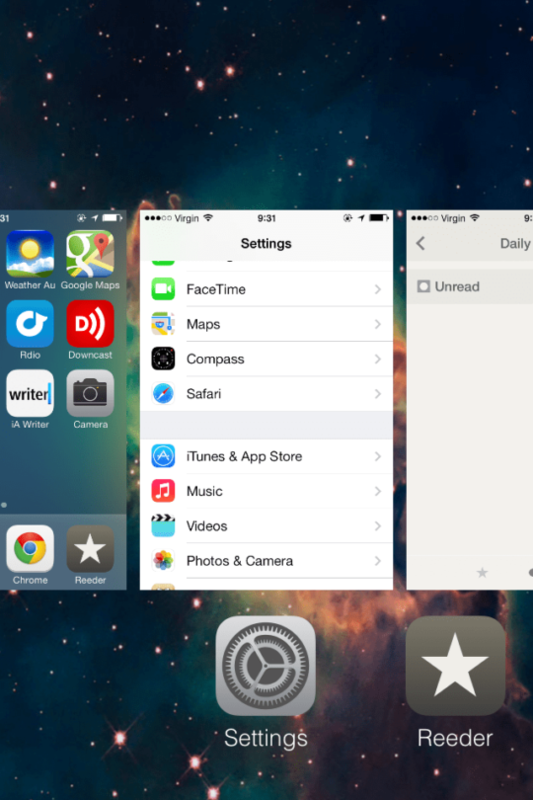 iOS 7 introduces some amazing new features to the mobile operating system. Since the update this year is such a drastic one, we’ve put together a quick guide to get you accustomed to everything that’s either new, or has changed since iOS 6. Although it looks different, multitasking essentially works the same way, but with a few of exceptions. To close apps now, you simply have to swipe the preview window up until it flies off the row. An extra tip: you can scroll through the apps at different speeds. Swiping on the icons themselves produces a slightly quicker sroll speed than swiping on the preview windows; handy if you have many apps open and need to scroll to the end. Is the subtle parallax motion making you quesy? Or do you simply want to save that extra processing power for more important tasks? 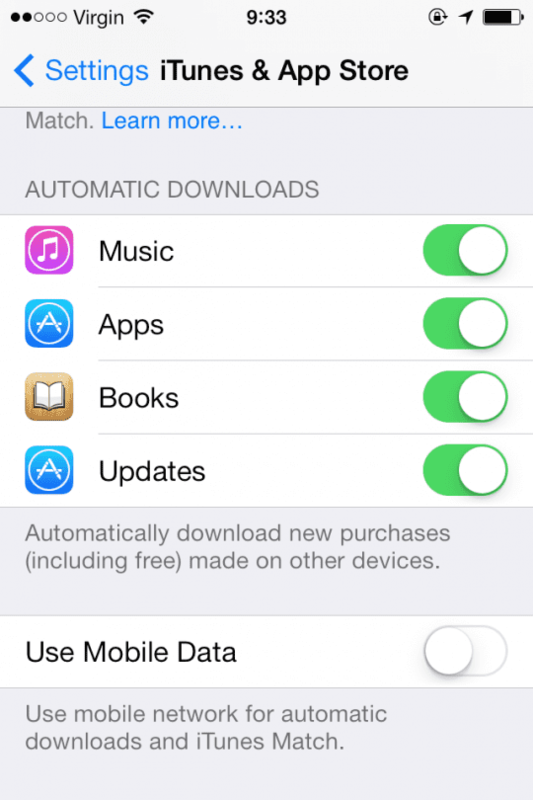 Then you can easily turn it off in the Settings app. 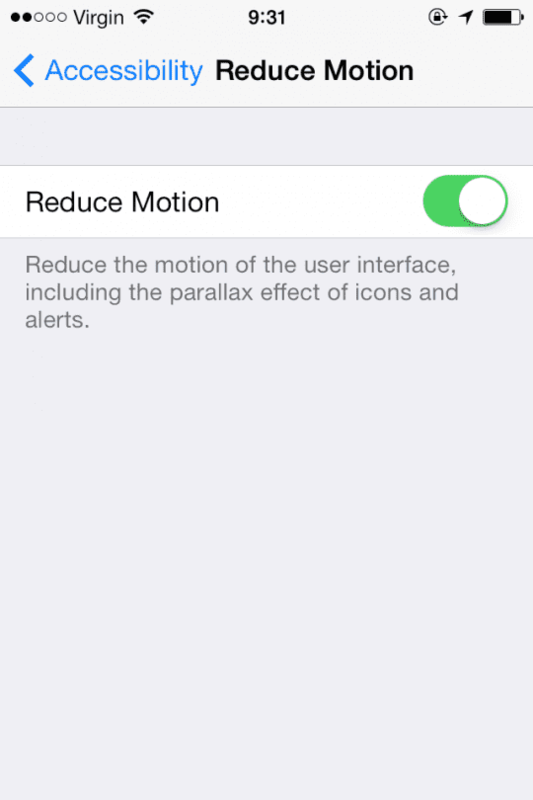 Simply go to General, Accessibility, then turn Reduce Motion to on. 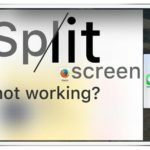 Spotlight has move to a simple pull down gesture on your home screen. Unlike Notification Centre, you don’t pull down from the top of your screen, but from the icons themselves. 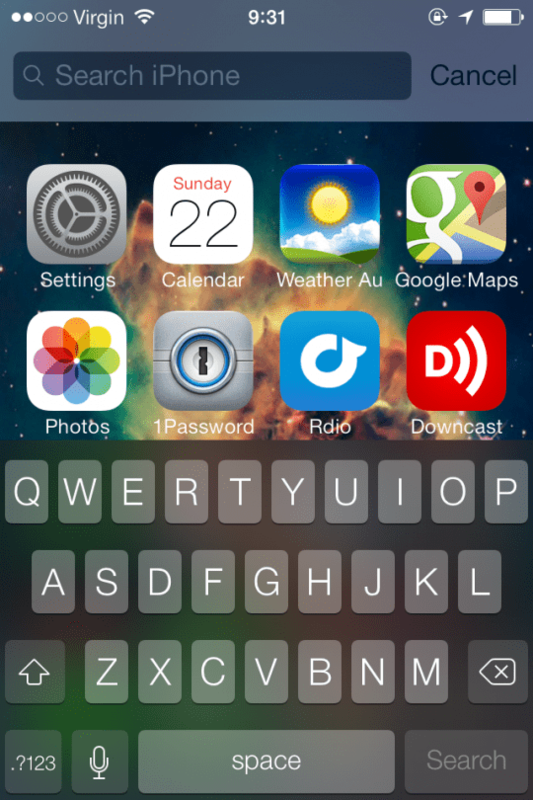 The search bar and keybaord should appear, allowing you to easily search your phone. 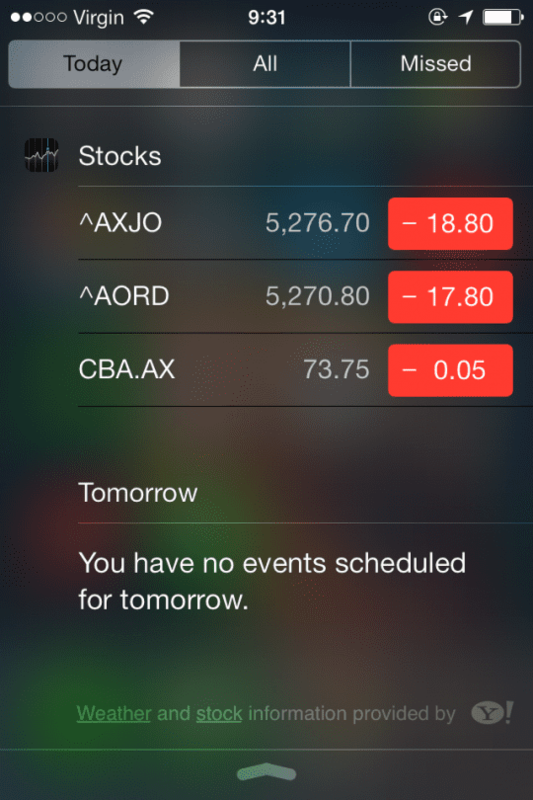 There are some nifty new features in Notification Centre, including day summaries, and calendar views, among the regulars such as the stock ticker. If you’re finding it too cluttered, you can turn many of these elements off from the Settings app, under ‘Notification Centre’. Simply swipe up from the bottom of the screen. Here you’ll find an assortment of quick options, such as toggling airplane mode, bluetooth, wifi and Do Not Disturb on and off. 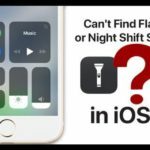 You also have the standard music controls, shortcuts for a new flashlight feature, caluculator, clock and camera. 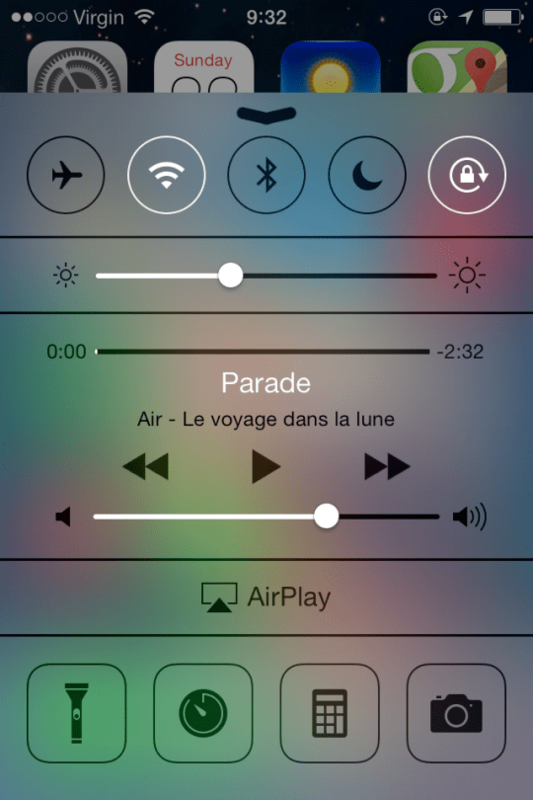 You can also adjust brightness, AirDrop and AirPlay from here too. Very handy. Quick tip: if you find Control Centre is getting in the way when you’re in an app, you can turn it off in the ‘Control Centre’ section of the Settings app. Do you suffer from annoying telemarketers? Or even bothersome aquantences? 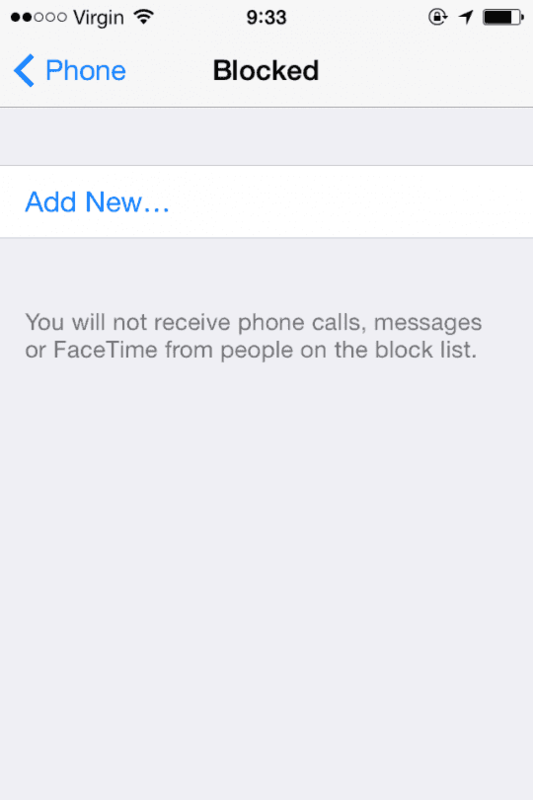 Well with iOS 7, you can now block selected contacts. Go to the Settings app, then scroll down to ‘Phone’. There you should find ‘Blocked’. Clicking on ‘Add new’ here, you can scroll through your contacts and choose who you’d like to blocked. With this setting on, you will no longer know when they are trying to contact you. One of my favorite new features of iOS 7 is automatic app updates. 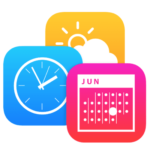 No more annoying badges on the App Store icon! Now, you simply receive a notification when apps have been updated, which you can see in Notification Centre. You can of course turn this off if you prefer the manual approach – Settings -> iTunes & App Store, then scroll down to ‘Automatic Downloads’ and switch it to off. 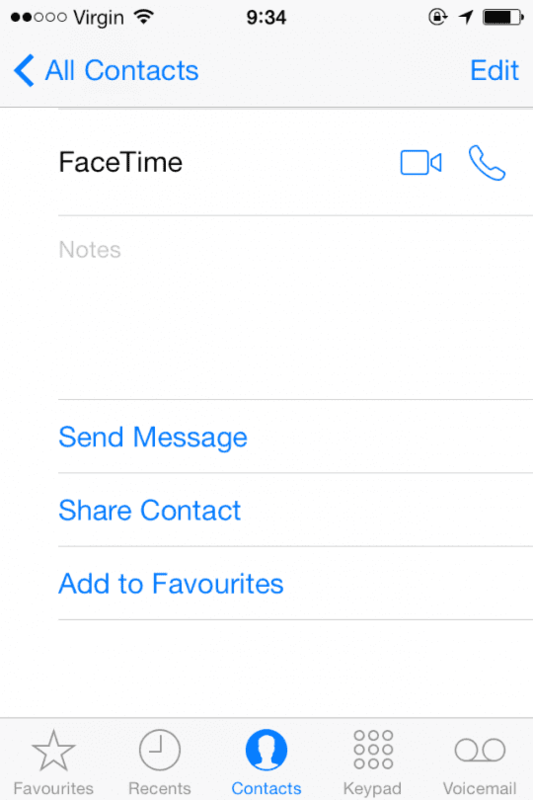 A great new feature with iOS 7 is FaceTime audio calls. You’re now no longer restricted to making video calls over 3G or wifi networks. Making an audio call is much the same as a video call, you can do it from the FaceTime app itself, or from the contacts section in the Phone app. A new phone handset icon appears next to the video camera icon in the FaceTime area of the contact page. 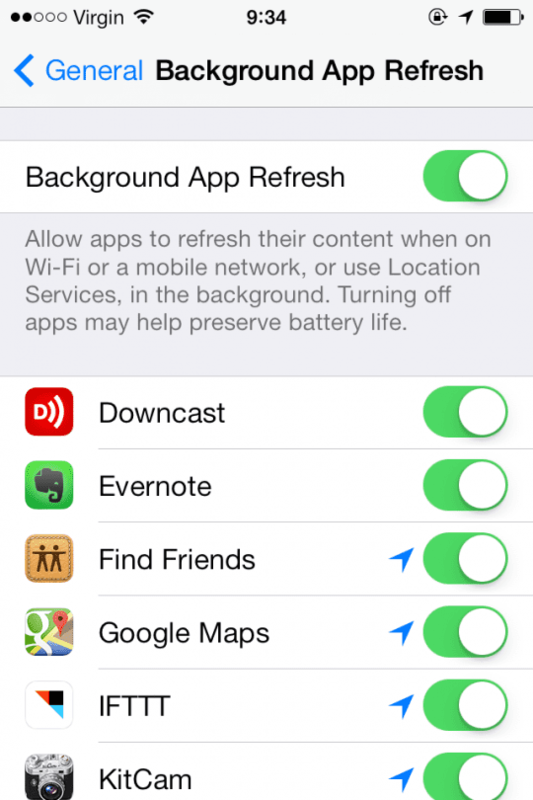 Selected apps can now refresh their content in the background when on a network. This is a great feature for certain apps and needs, but you won’t need it for every app that requests it. It’s a good idea to check which apps are refreshing in the background and turning off the ones that aren’t essential, as your battery will thank you for it. Go the Settings, General, then ‘Background App Refresh’. You can turn the whole feature off, or selectively choose which apps to allow.